The Freddie Mercury biopic Bohemian Rhapsody depicted a sanitized version of the singer’s life, largely omitting his homosexuality and battle with AIDS from its storyline. The same won’t be the case for the upcoming Elton John biopic Rocketman. The film, which is expected to receive an “R” rating, will include an “intimate love scene” between Taron Egerton, who plays John, and Richard Madden, who plays John’s former manager and lover, John Reid, according to The Hollywood Reporter. John’s past drug use will also be depicted. 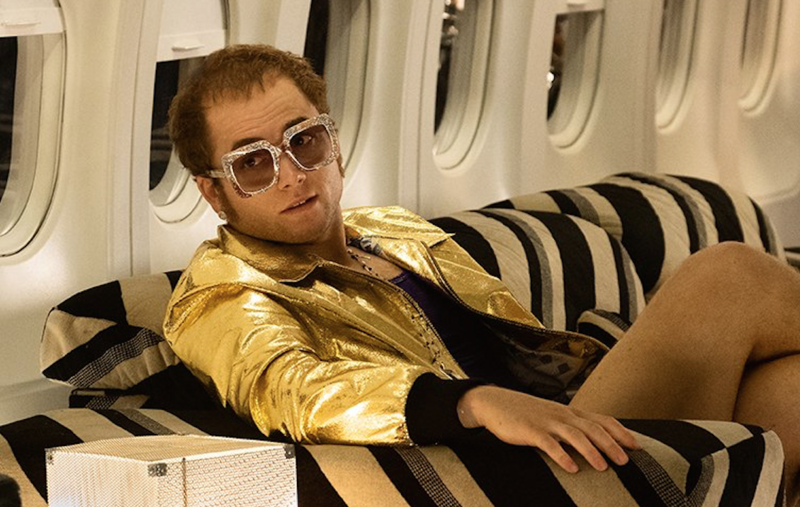 Rocketman hits theaters in the UK on May 24th, with a US release following on May 31st. Watch the film’s latest trailer below.